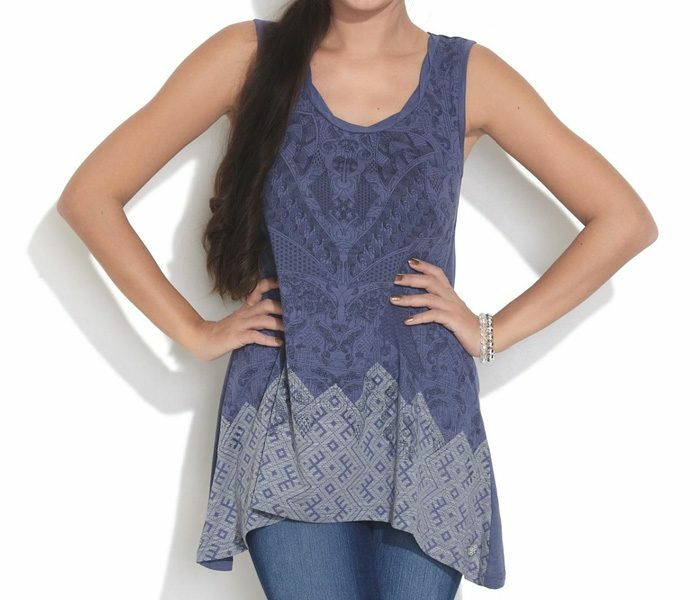 The Sleeveless Indigo printed jersey has been designed with an asymmetric fit. 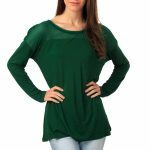 The cool and soothing color combination and prints of this top gets a further boost with the super breathable, lightweight and skin compatible fabric that keeps the wearers cool and comfortable in the hottest weather conditions. 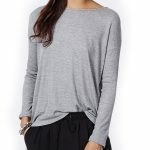 This top is best when teamed with denims or shorts.